The Dallas Museum of Art is currently showing an internationally touring exhibition, “Berthe Morisot, Woman Impressionist,” now through May 24. Morisot (1841-1895) was a revolutionary artist from the French Impressionist movement. The DMA co-organized the exhibition with the Musée national des beaux-arts du Québec (Québec City, Canada), the Barnes Foundation (Philadelphia, PA, and the Musée d’Orsay (Paris, France). The exhibition focus on the artist’s figure paintings and portraits with 70 paintings from both public institutions and private collections. Nine of the paintings are exclusive to the DMA presentation in North America and will be seen for the first time in Dallas as part of the exhibition. This international tour is the first dedicated presentation of Morisot’s work to be held in the United States since 1987. It is the first solo exhibition of her work to be mounted in Canada, and the first time since 1941 that a French national museum will devote a monographic show to this important painter. The exhibition in Dallas is co-presented by Texas Instruments and Bank of America. One of the founding members of the French Impressionists, Berthe Morisot was celebrated in her time as one of the leaders of the group, and her innovative works were coveted by dealers and collectors alike. Despite her accomplishments, today she is not as well-known as her Impressionist colleagues, such as Claude Monet, Edgar Degas, and Pierre-Auguste Renoir. 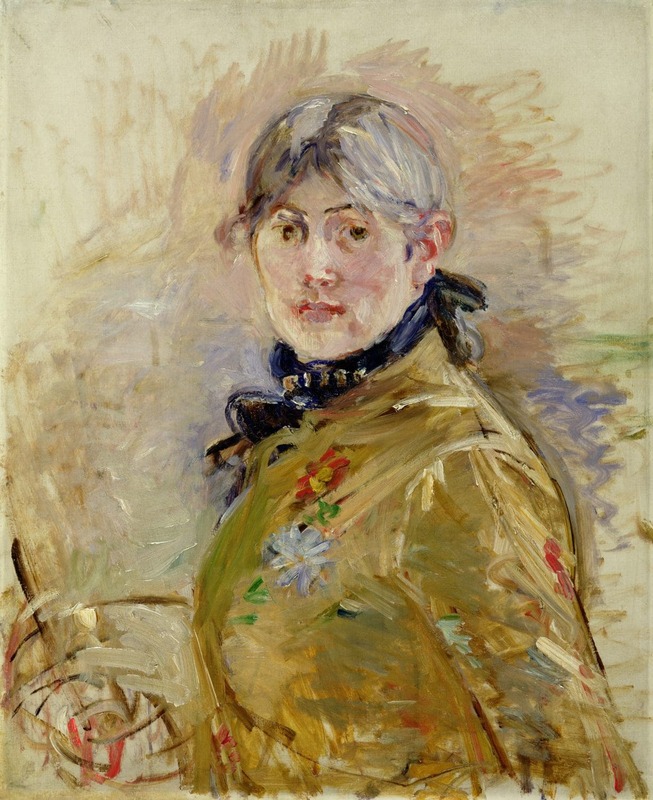 Co-curated by Sylvie Patry, Chief Curator/Deputy Director for Curatorial Affairs and Collections at the Musée d’Orsay, Paris and Consulting Curator at the Barnes Foundation, and Nicole R. Myers, The Lillian and James H. Clark Curator of European Painting and Sculpture at the Dallas Museum of Art, Berthe Morisot, Woman Impressionist will both illuminate and reassert Morisot’s role as an essential figure within the Impressionist movement and the development of modern art in Paris in the second half of the 19th century. The exhibition traces the exceptional path of a female painter who became an important member of the Parisian avant-garde from the late 1860s until her untimely death in 1895. Through her portrayal of the human figure, Morisot was able to explore the themes of modern life that define Impressionism. Such as the intimacy of contemporary bourgeois living and leisure activities, the importance of female fashion and the toilette, and women’s domestic work. All while blurring the lines between interior and exterior, public and private, finished and unfinished. 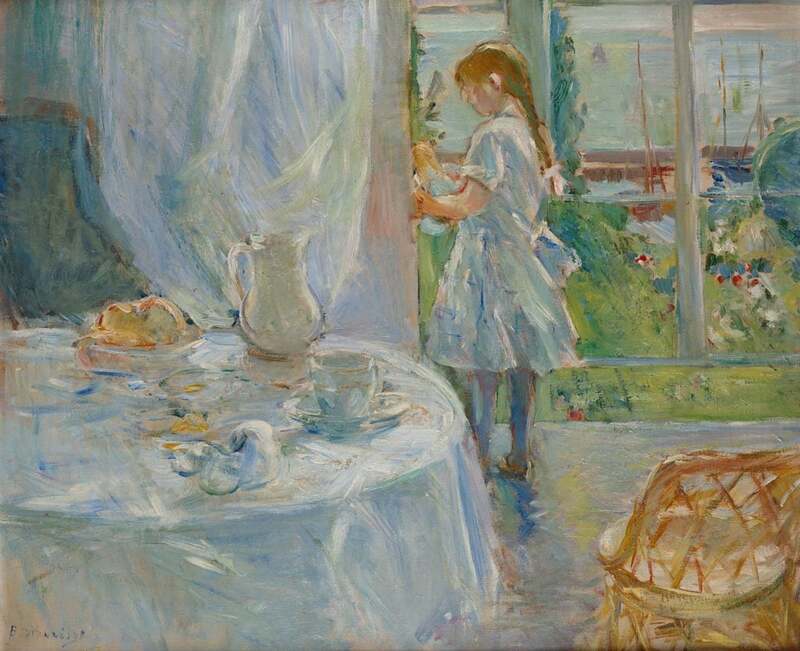 Special events in connection with the exhibition include Berthe Morisot, Woman Impressionist Symposium, March 29-30. The DMA, in partnership with the Edith O’Donnell Institute of Art History, will host a two-day symposium dedicated to the life and work of Berthe Morisot – the only scholarly symposium organized for this exhibition during the North American tour. A series of talks will explore topics including Morisot’s perspective on modern life and as a woman painter, her technique, her relationship with her sitters, and her connections to Edouard Manet and Mary Cassatt. Speakers include Kathleen Adler, freelance curator, lecturer, and co-author of Berthe Morisot (1988); Dr. Carol Armstrong, faculty of the Department of the History of Art at Yale University; Dr. Richard Brettell, Founding Director of the Edith O’Donnell Institute of Art History; Dr. Tamar Garb, During Lawrence Professor in the History of Art at University College London; Dr. Anne Higgonet, Professor and Chair of Art History at Barnard College of Columbia University; and Dr. Marni Kessler, Associate Professor and Director of Graduate Studies in the Kress Foundation Department of Art History at the University of Kansas. For more information about the Berthe Morisot exhibition or Dallas Museum of Art, please visit dallasmuseumofart.org.